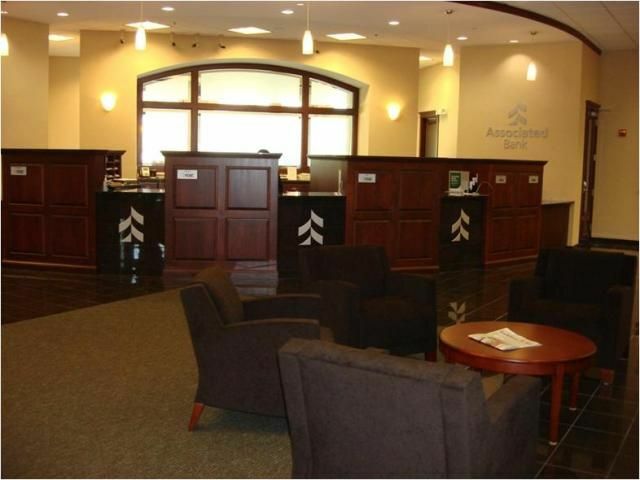 Savage, MN-August 23, 2011-Associated Bank, part of Associated Banc-Corp (NASDAQ: ASBC), announced today the company's plans for celebrating the grand opening of its new branch located at 7533 Egan Drive. The grand opening and ribbon cutting ceremony is scheduled for Friday, August 26 at 10 a.m. Mayor Janet Williams, fellow Savage community ambassadors, and the Savage Chamber of Commerce will be in attendance. "Our colleagues have enjoyed participating in various community events and look forward to giving back each year," said Nicole Maxwell, Branch Manager at the Savage location. "We take great pride in the relationships we have built in this community and are excited to continue these relationships at our new location. We are proud to be a part of the Savage community."